POS latest technology device allows retailers or bars & restaurant sto manage orders and customer's payements. POS feature connections for printer bills. POS is the best retailer device for perfect cash, credits and vouchers. 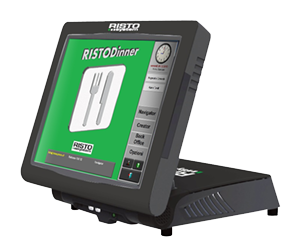 RISTOSYSTEM offers POS with integrated software that allows perfect connectivity with all POS palms products like ORDERMAN.